FRIDAY AUGUST 25, 2017 – Superstar singer-songwriter STEVIE NICKS will perform a second and final Sydney show when she brings her 24 Karat Gold Tour to Australia this November. 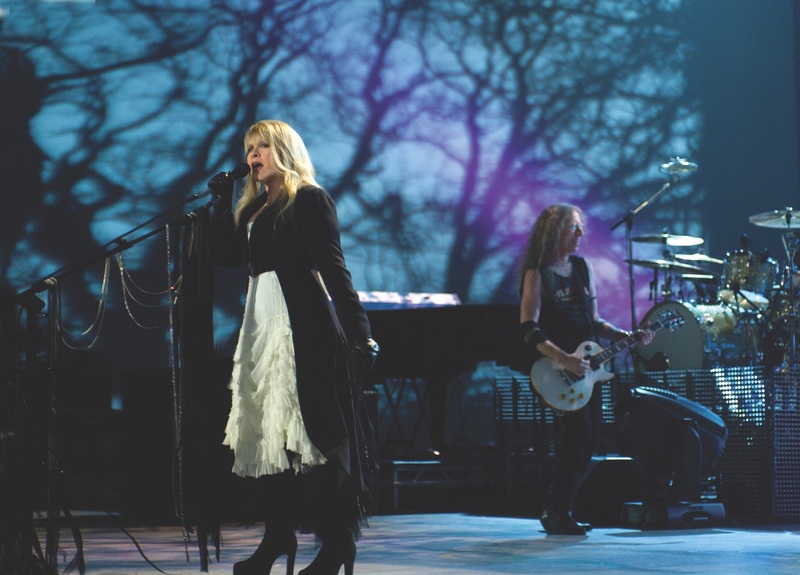 Due to overwhelming demand Stevie Nicks and Pretenders will perform a final show at the ICC Sydney Theatre on Wednesday, November 8. Fans will be treated to full, individual sets by both legendary artists who will both be performing their greatest classic hits and much much more. American Express Card Members will receive first access to tickets with a pre-sale starting 10am Monday, August 28. To purchase go to: amexinvites.com.au. My Live Nation members can also be among the first to secure tickets during the pre-sale beginning 1pm Wednesday, August 30. All other tickets on sale now.